Maury Bowen is a partner in the firm practicing in the areas of employment, labor, corporate, transactional and business law. She has practiced law for more than twenty years. Maury gained invaluable experience during her five-year stint as Assistant General Counsel for a major sugar company. In that position, she was responsible for employment matters relating to 2,000 employees in multiple states. Maury’s practice has an emphasis on employment and labor law. 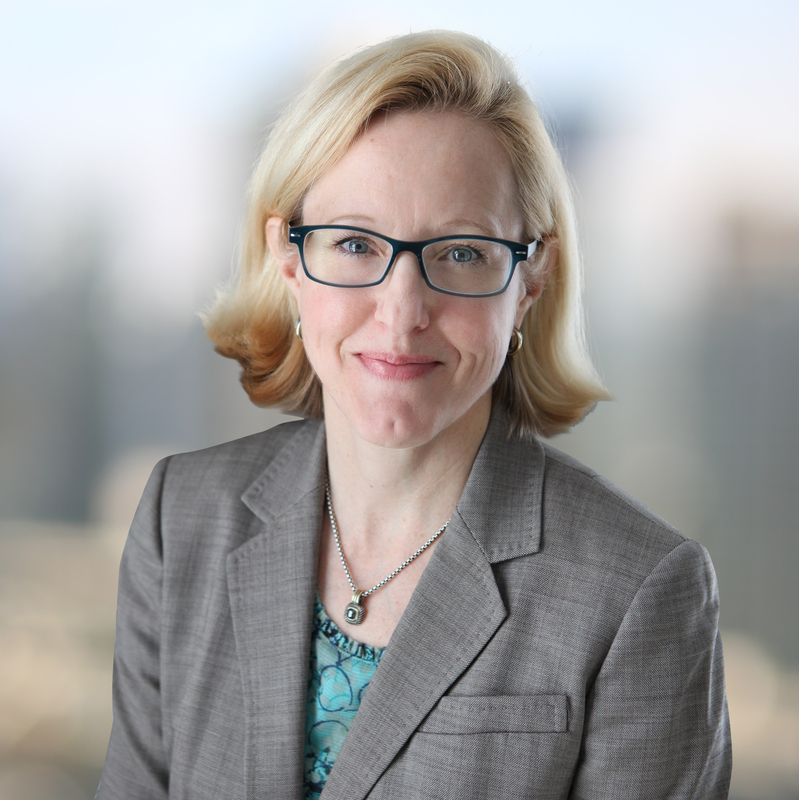 She handles business and labor arbitrations and has defended all manner of employment-related disputes including charges filed with both the Equal Employment Opportunity Commission (EEOC) and the National Labor Relations Board (NLRB). In addition, she has defended Department of Labor complaints, unemployment appeals, and investigated all manner of employment matters. Maury also represents clients in a variety of lawsuits in State and Federal Court. She has successfully defended corporate clients in suits brought in Federal court alleging claims of harassment, discrimination and retaliation. She is frequently retained to perform internal investigations for corporate and institutional clients. In her corporate and transactional practice, Maury provides general representation to small and large corporate clients by setting up corporate entities, drafting contracts, creating company policies and procedures, handling small and large asset sales and acquisitions, conducting due diligence, implementing plant closures and drafting severance agreements. Over the years, Maury has provided training sessions to hundreds of supervisors and employees in a variety of organizations on the topics of harassment, discrimination and retaliation prevention. She has also been engaged to speak at numerous at seminars on a variety of employment-related topics. Maury has been a member in good standing of the State Bar of Georgia for over twenty years.